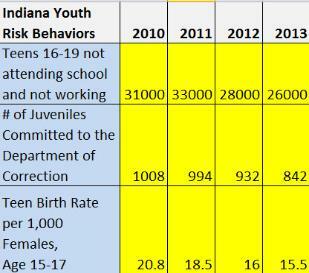 About Youth Hope & Inspiration Inc.
saving our youth from becoming victims of these high risk behaviors. mission and in making their vision become a reality. youth to participate in extracurricular activities. innovative ideas for future events, and actively participating in events. and usually on a Saturday. Youth must be in 3rd - 12th grade. Executive Director at (317) 658-6655.